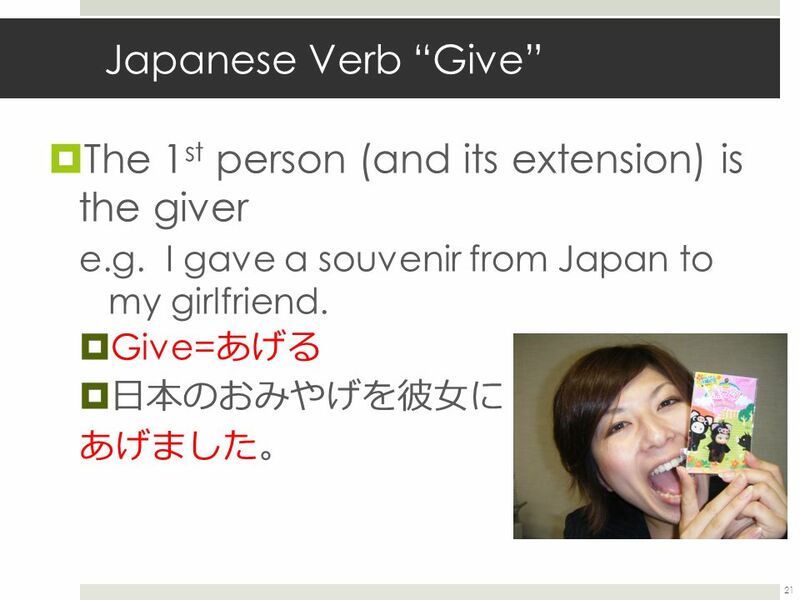 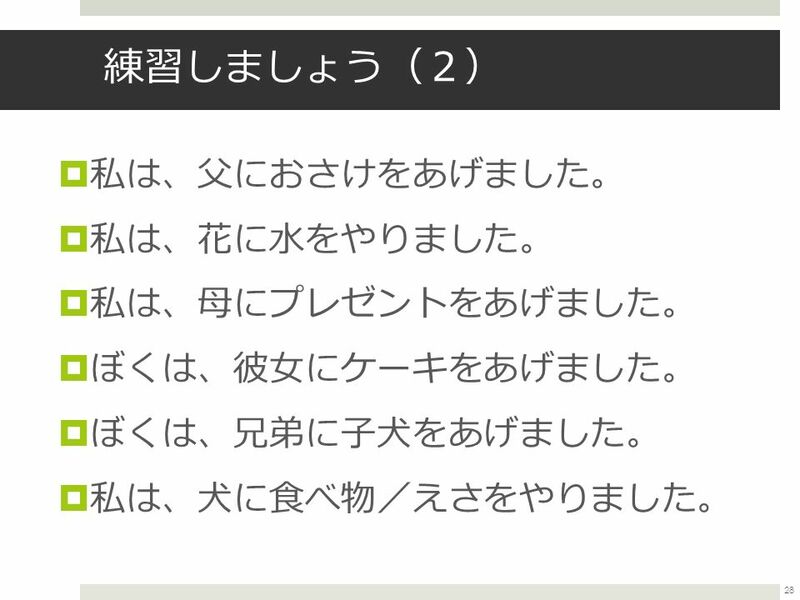 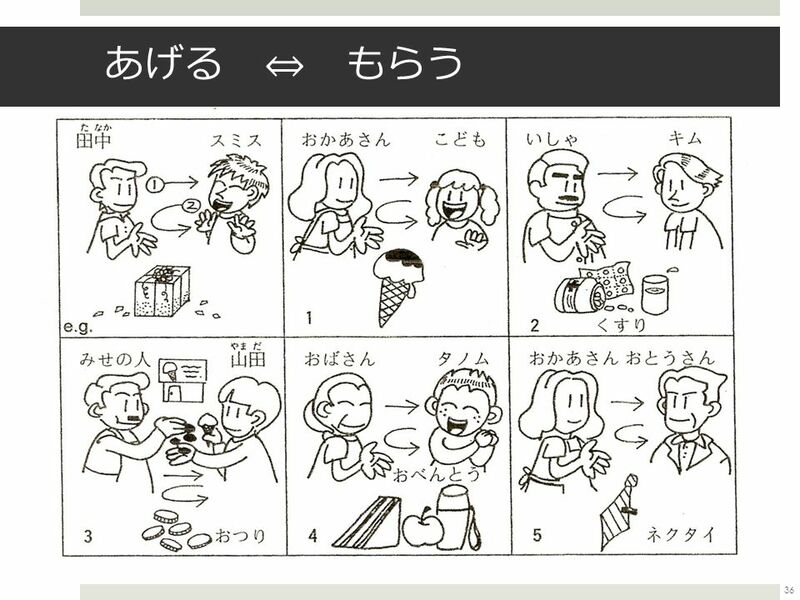 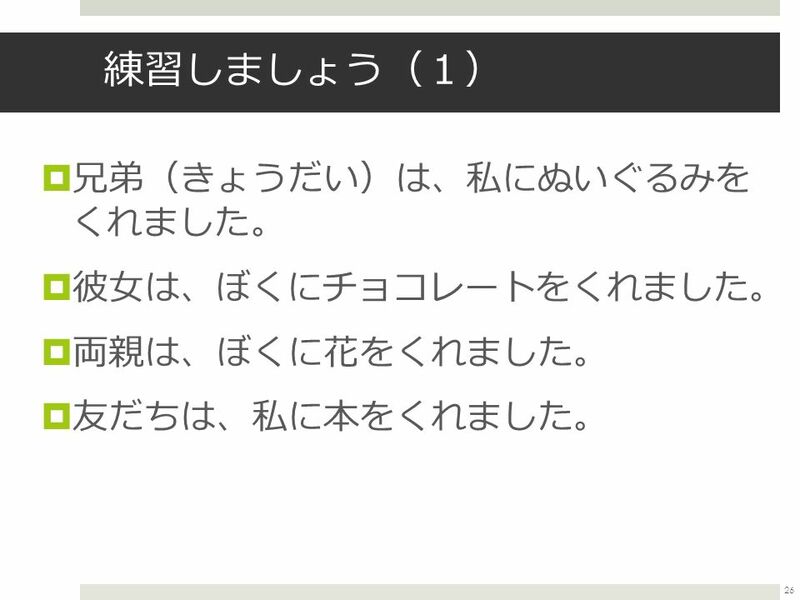 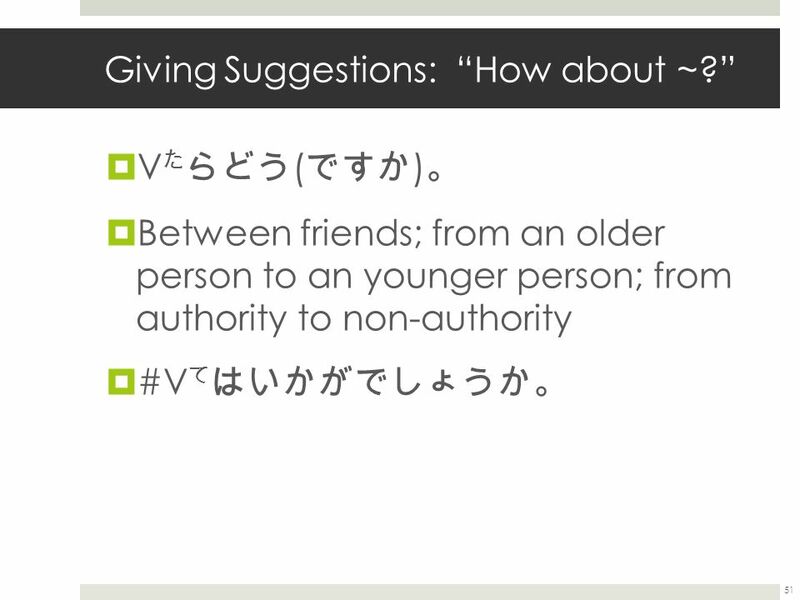 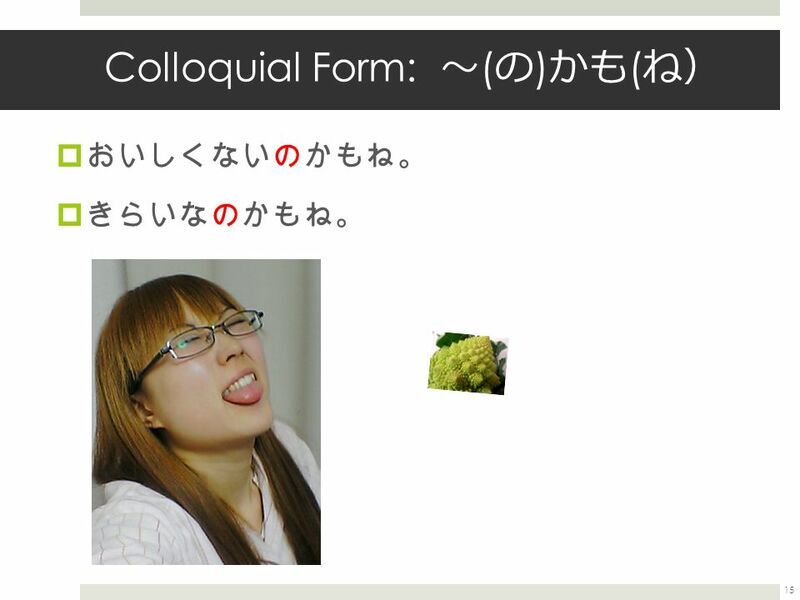 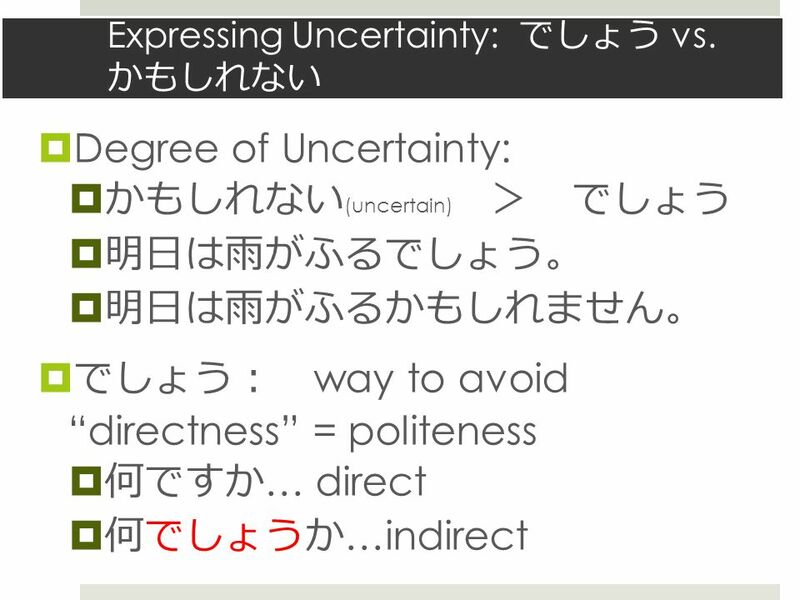 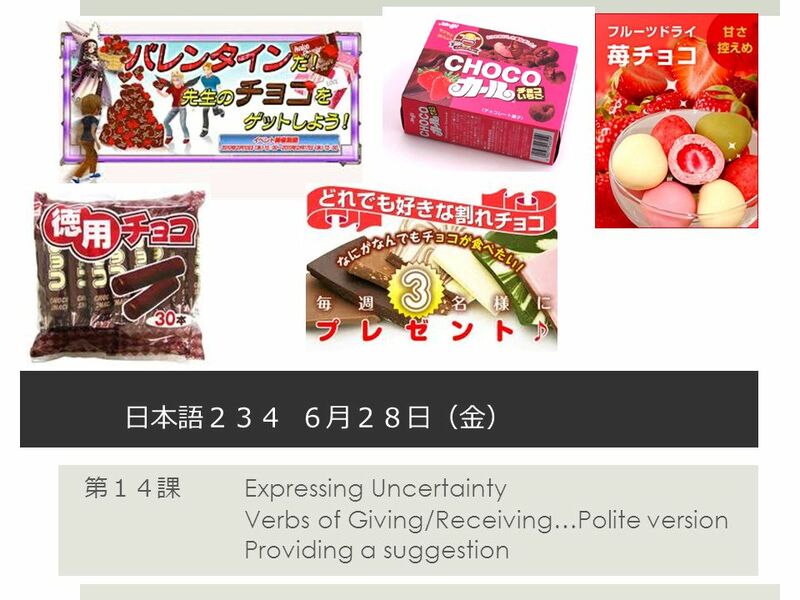 日本語 ２３４ ６ 月 ２８ 日 （ 金 ） 第 １４ 課 Expressing Uncertainty Verbs of Giving/Receiving…Polite version Providing a suggestion. 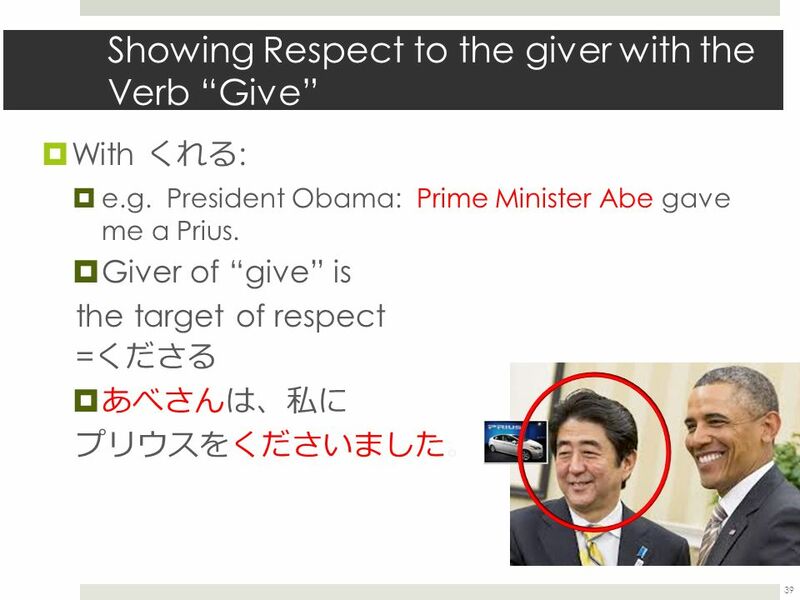 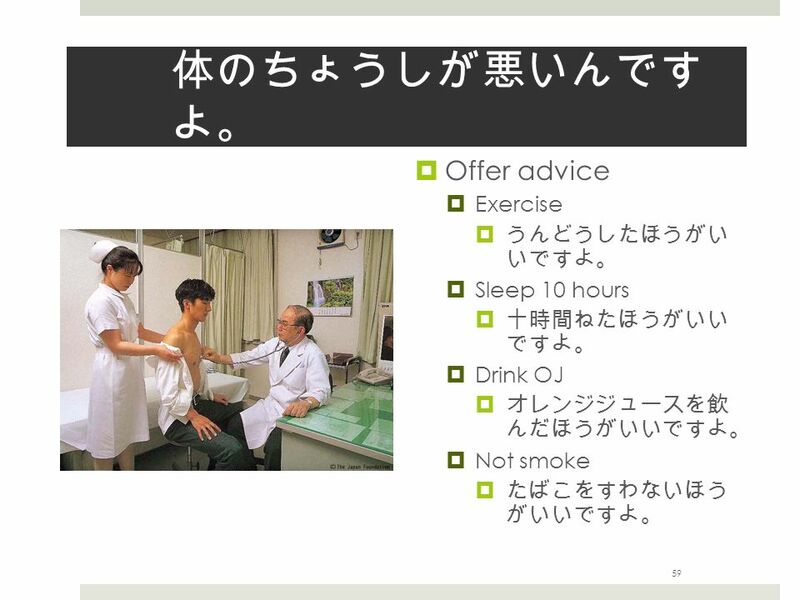 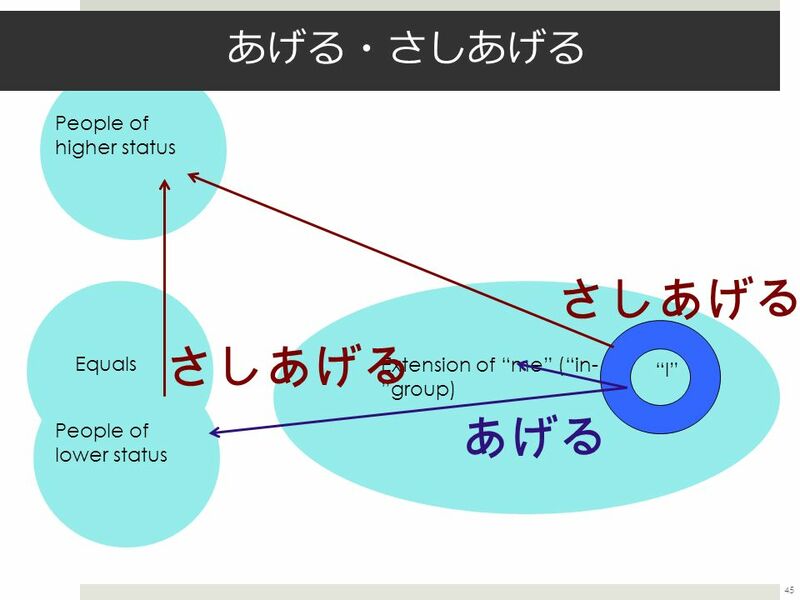 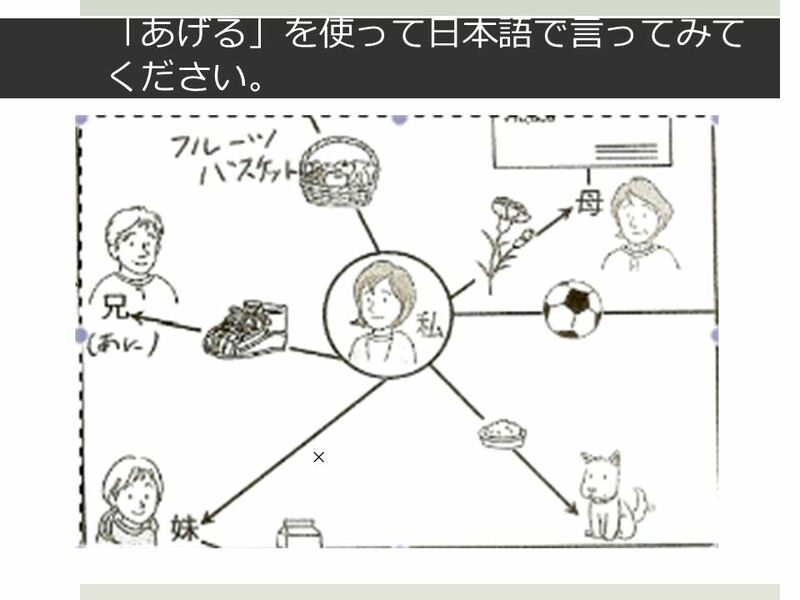 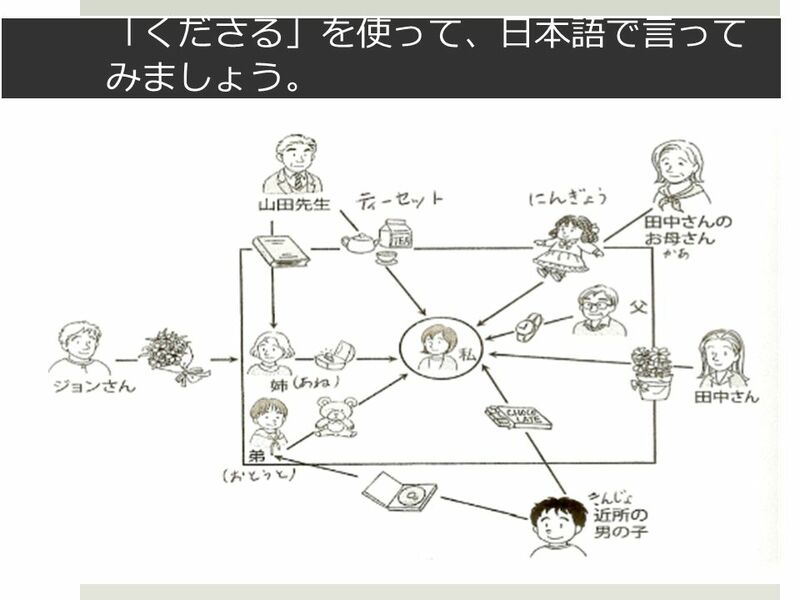 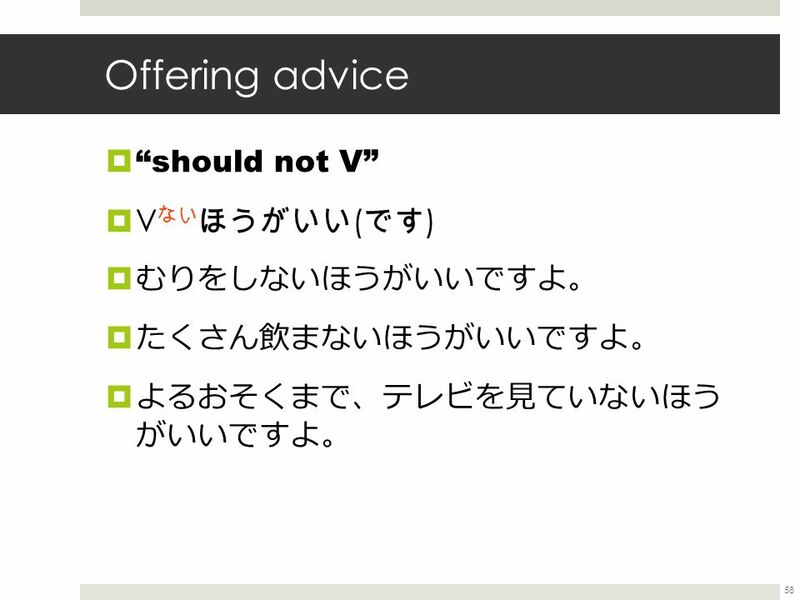 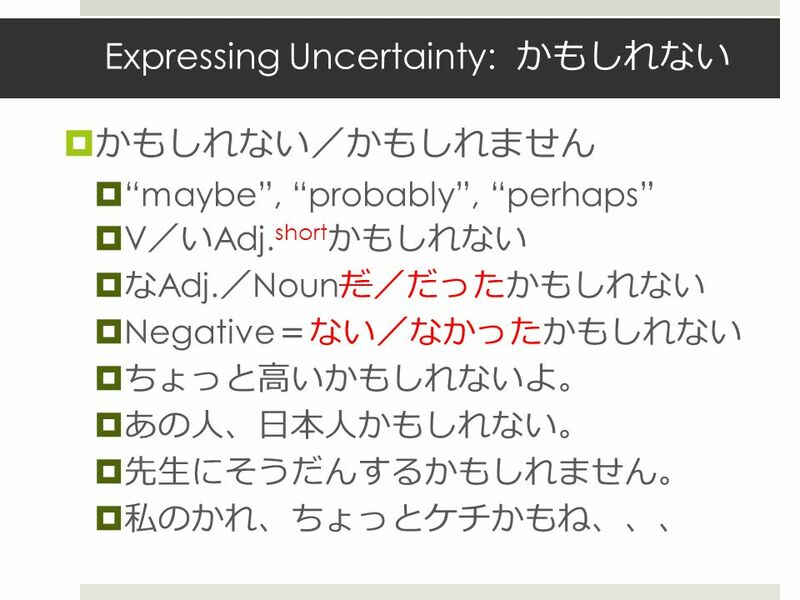 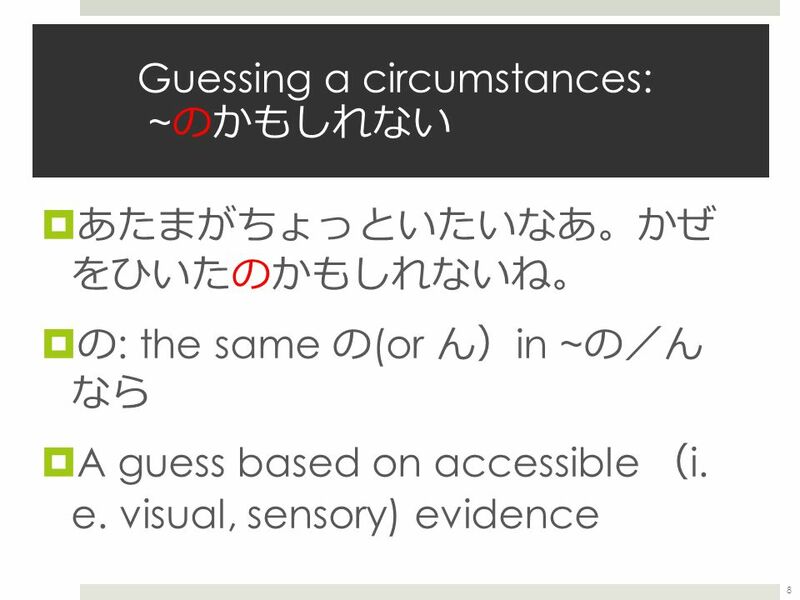 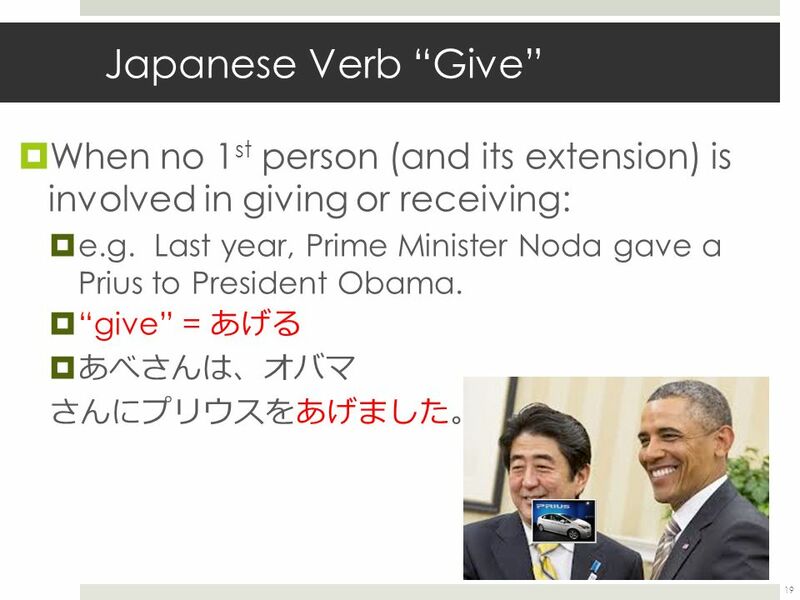 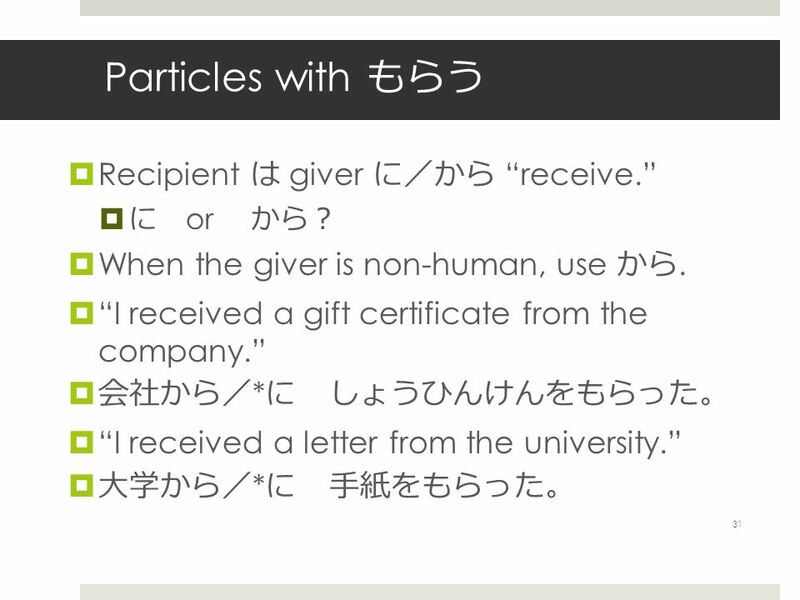 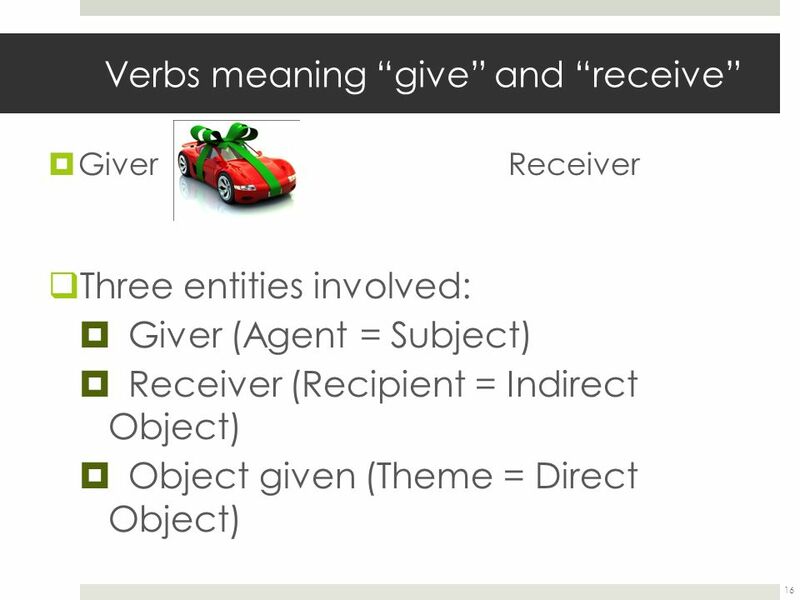 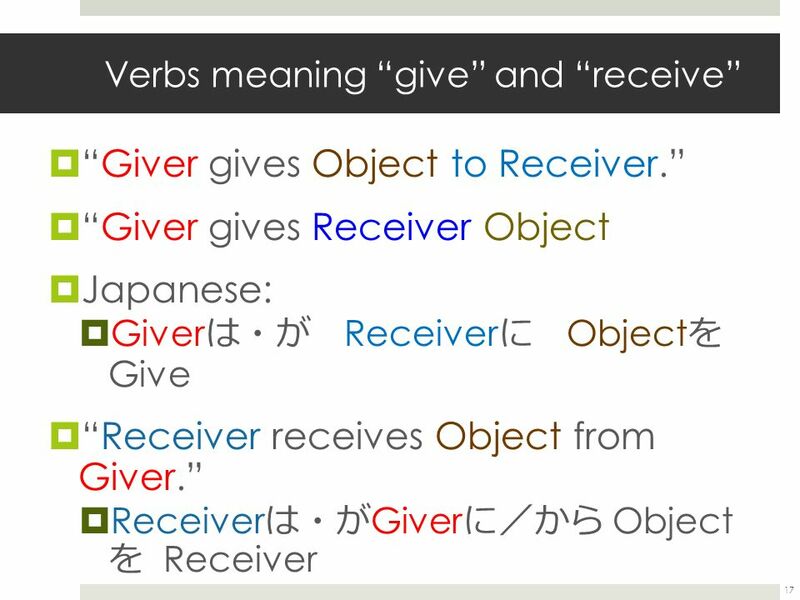 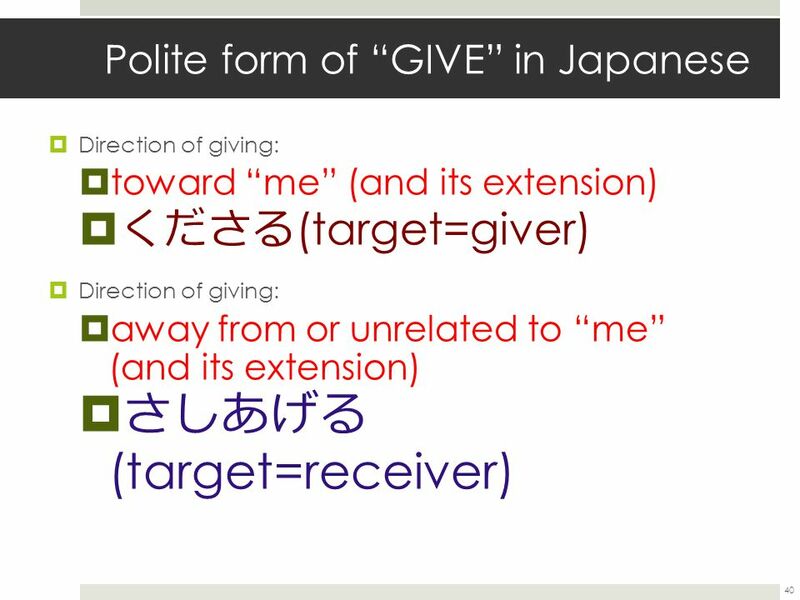 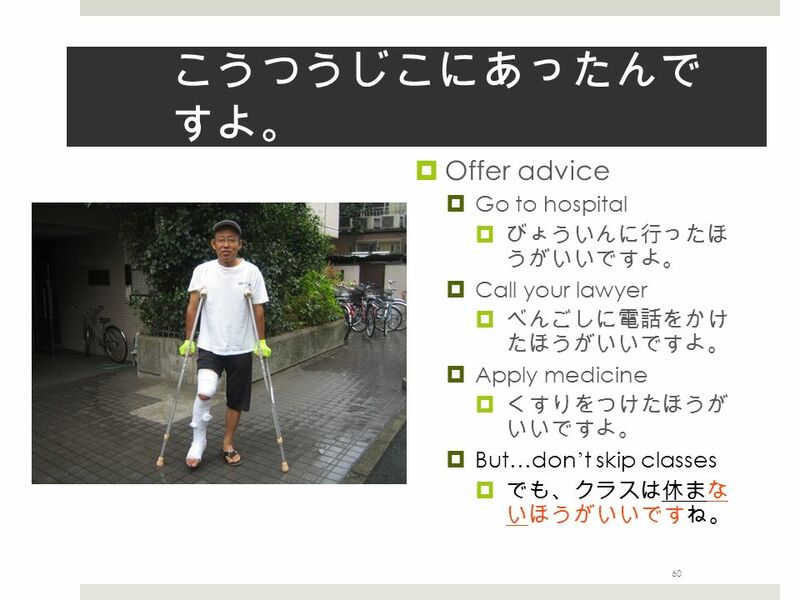 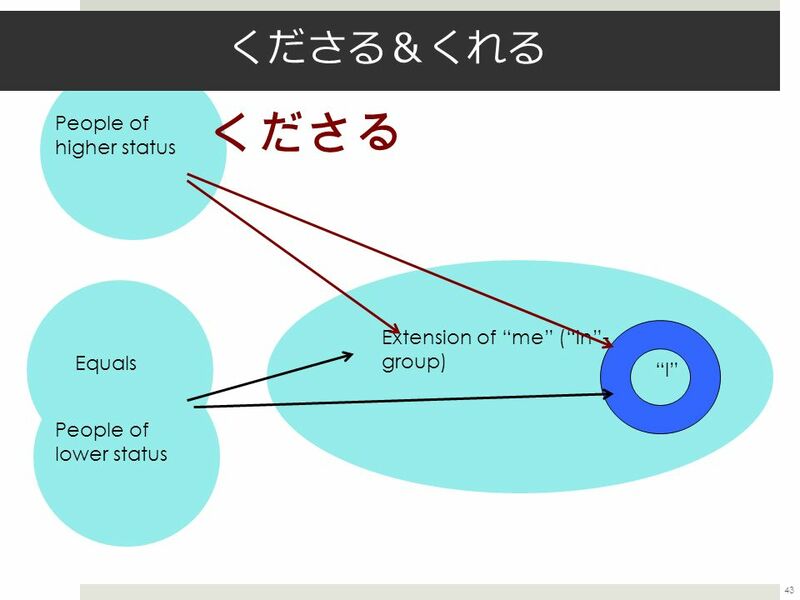 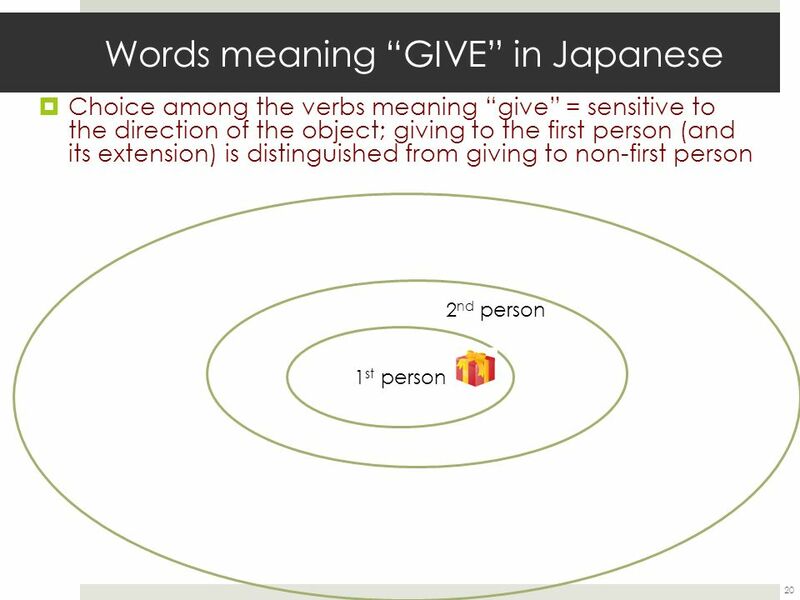 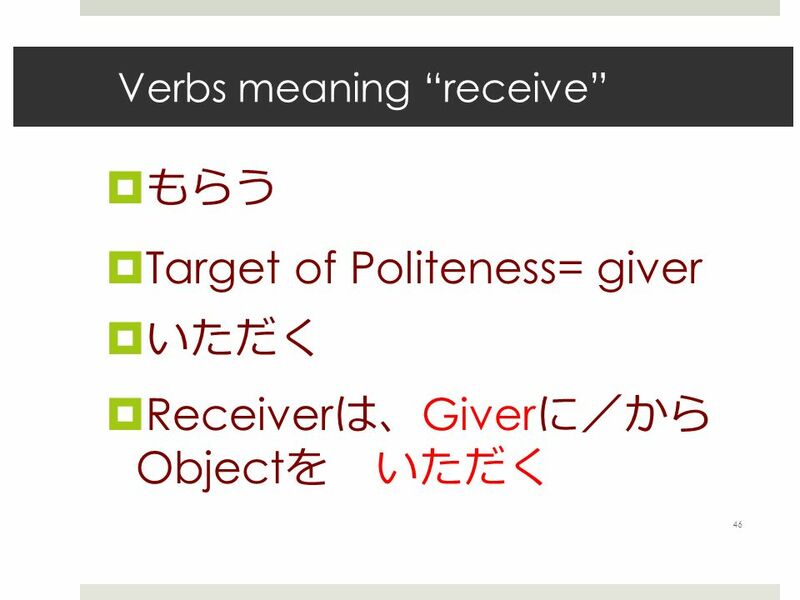 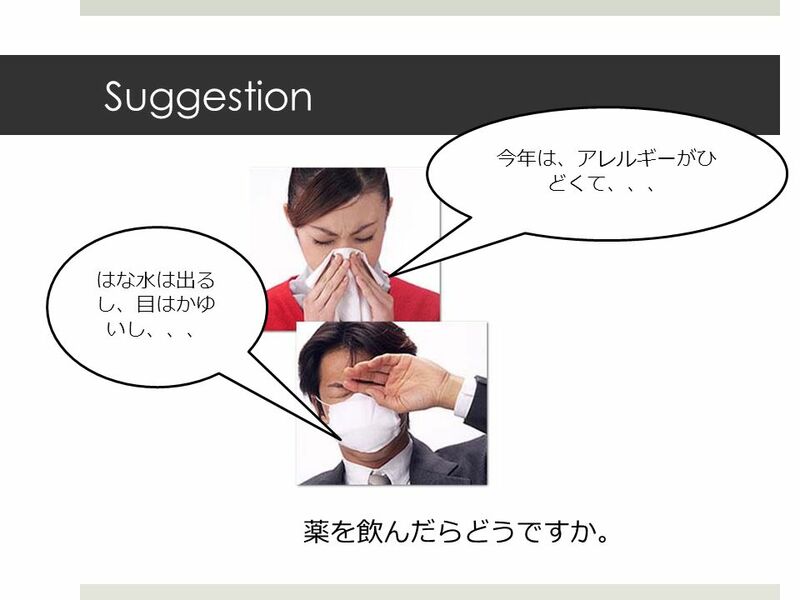 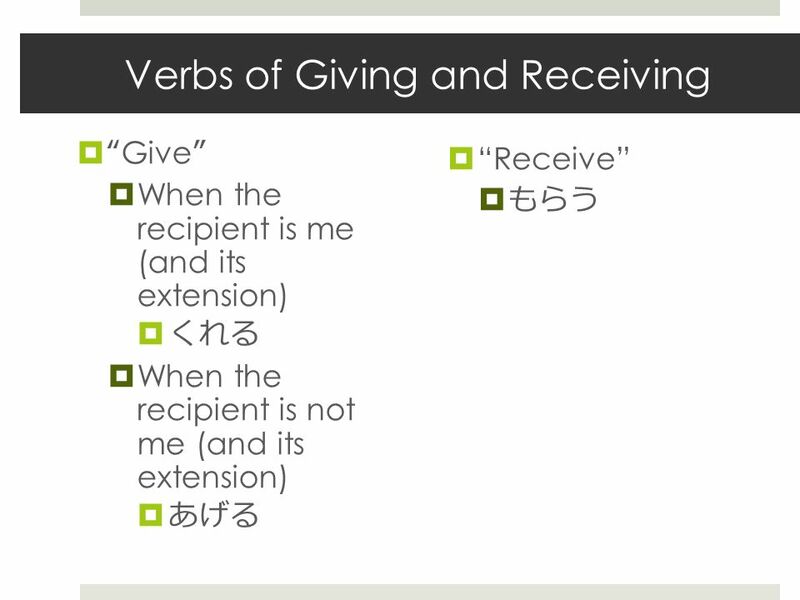 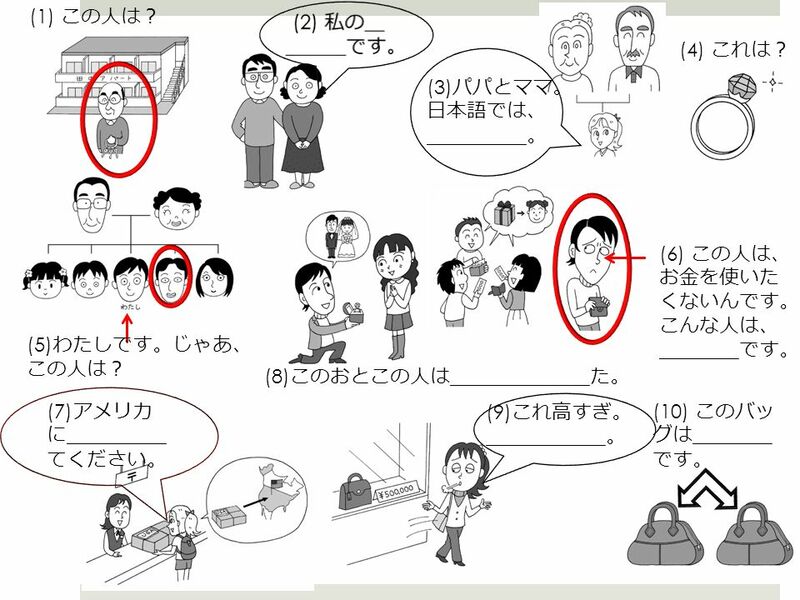 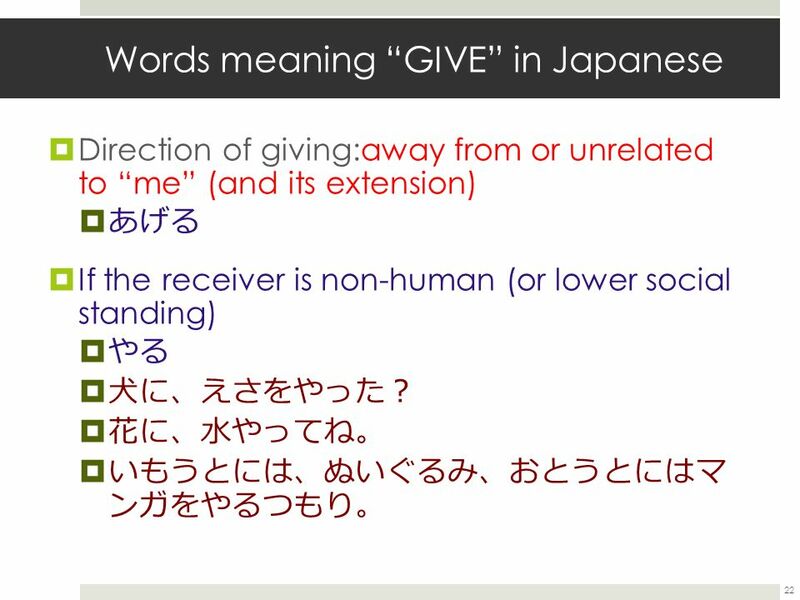 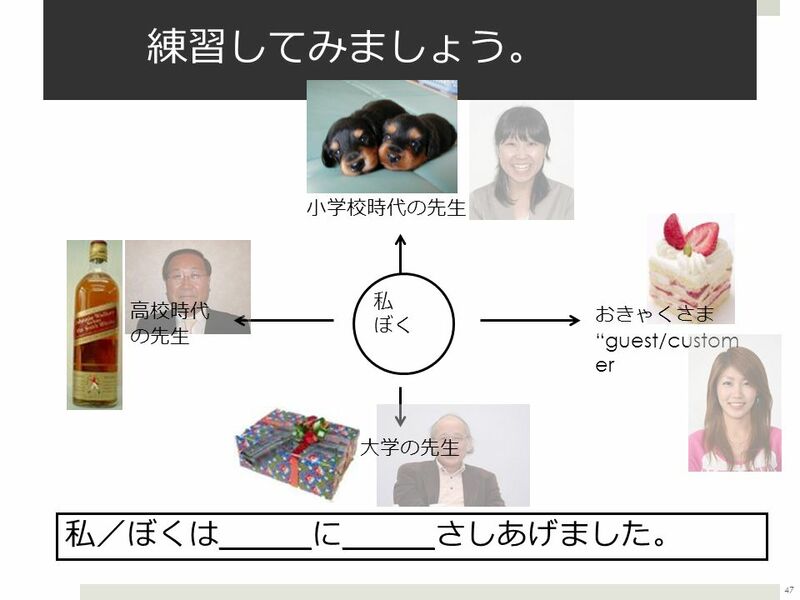 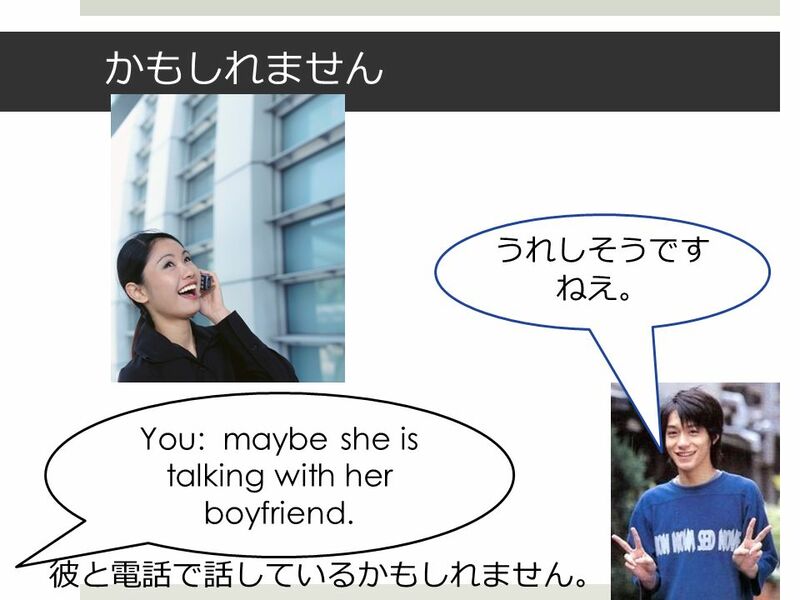 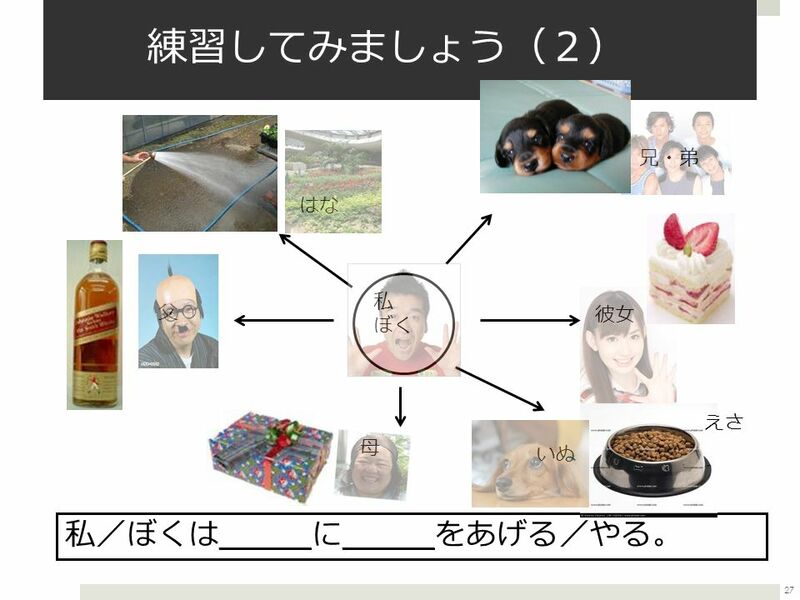 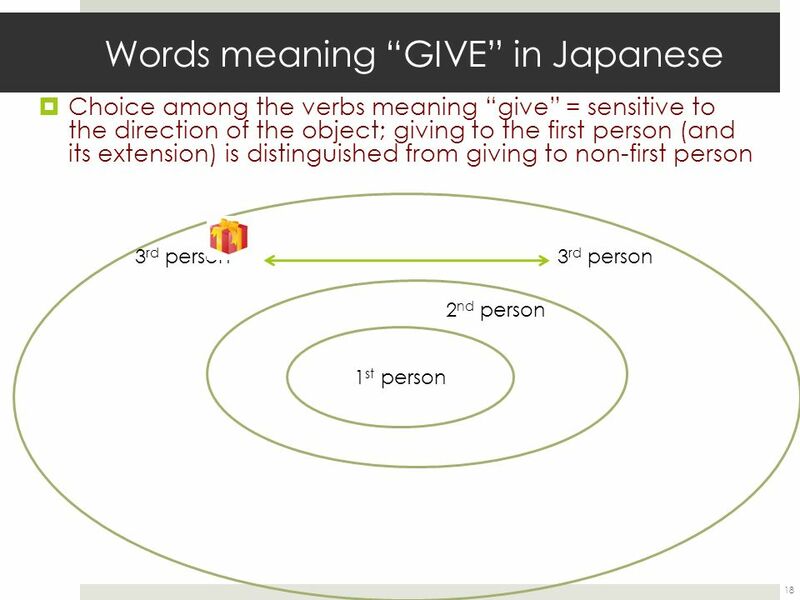 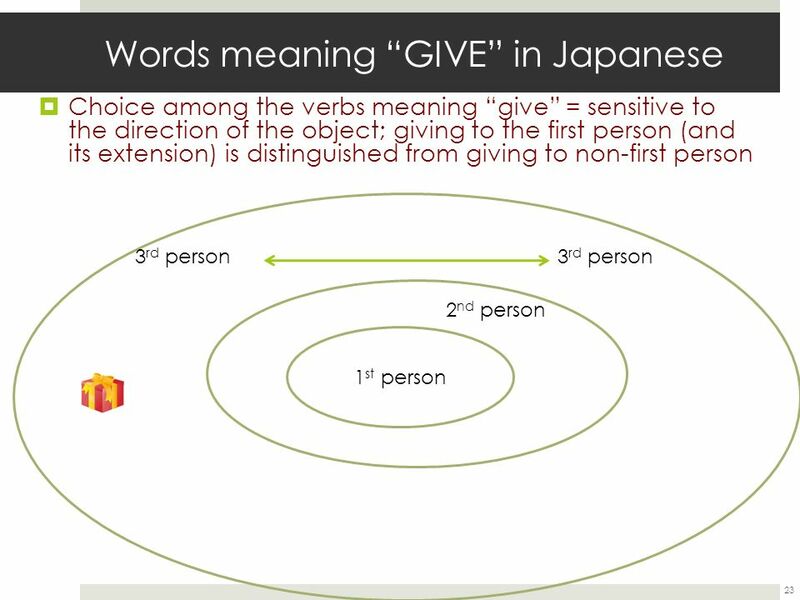 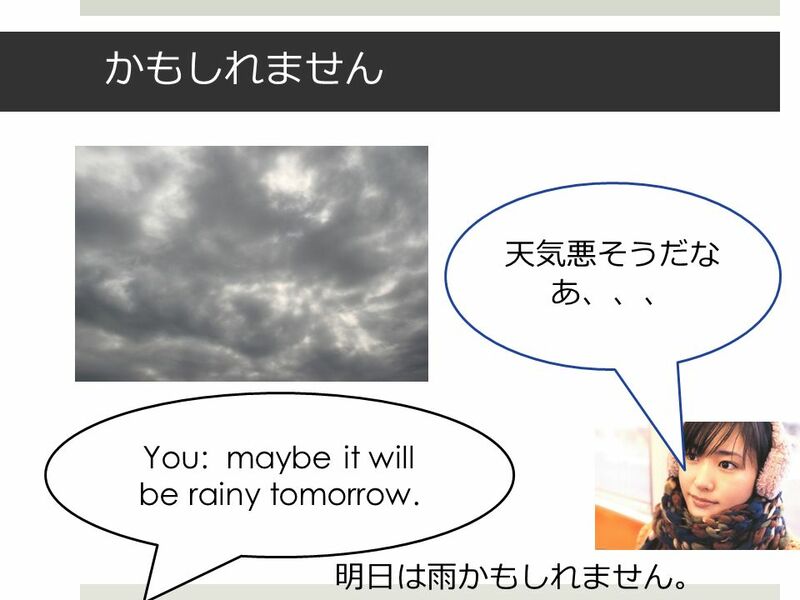 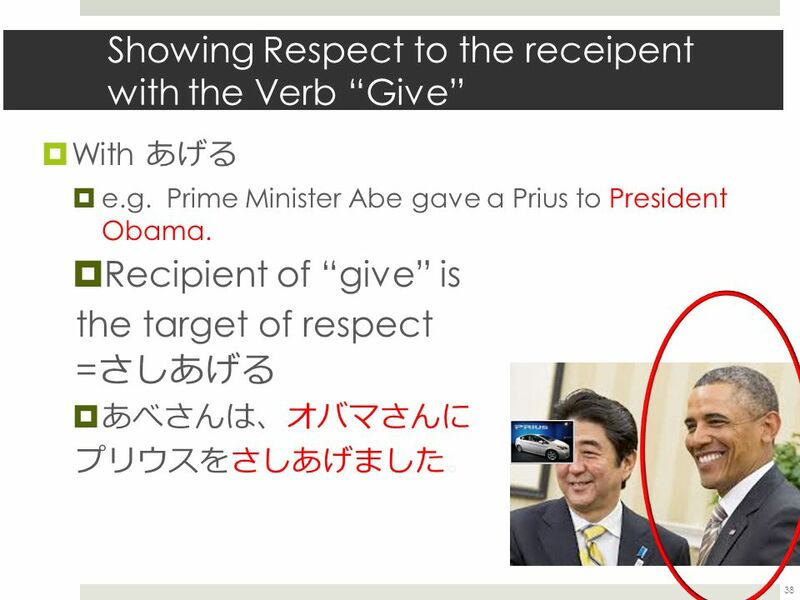 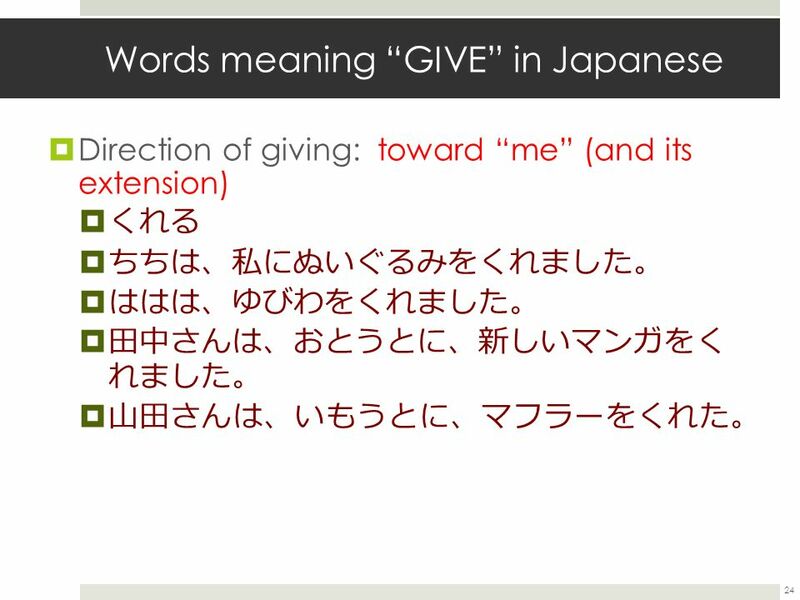 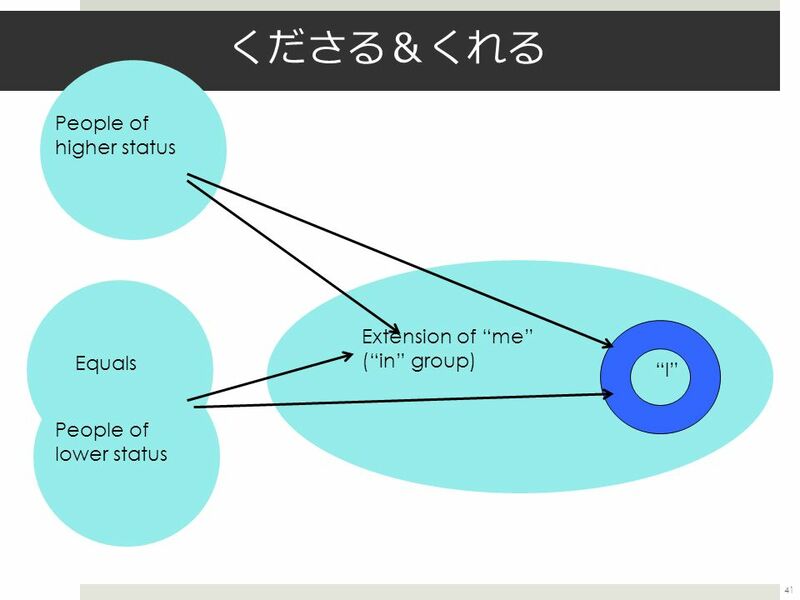 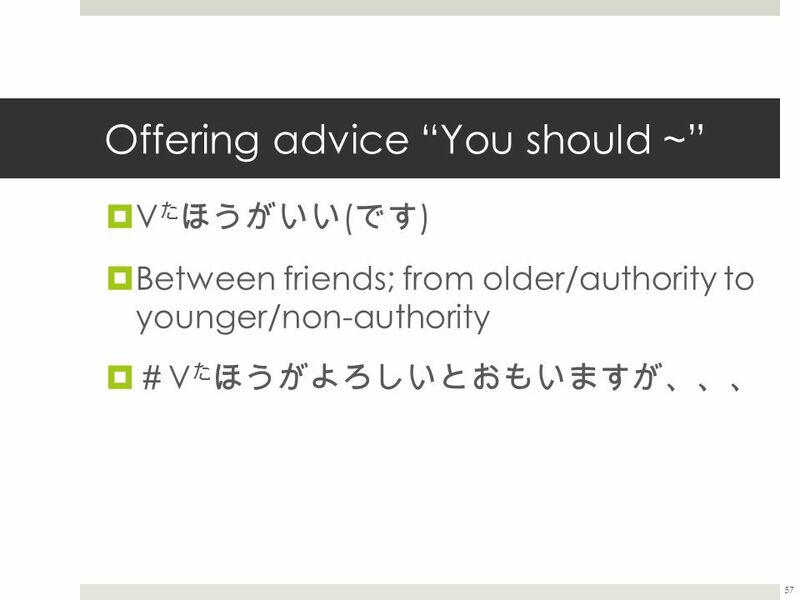 Download ppt "日本語 ２３４ ６ 月 ２８ 日 （ 金 ） 第 １４ 課 Expressing Uncertainty Verbs of Giving/Receiving…Polite version Providing a suggestion." 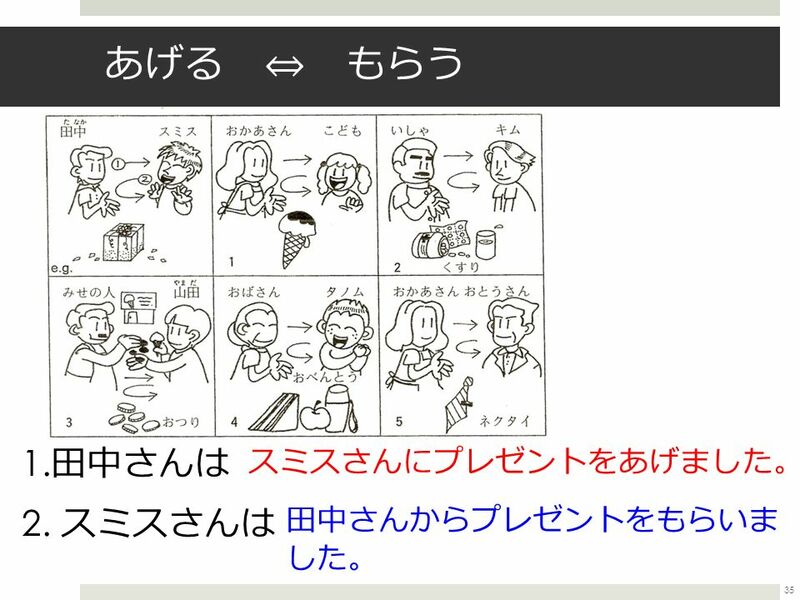 Prohibition 新しい漢字 日本語２１２ １月７日（木） 1. 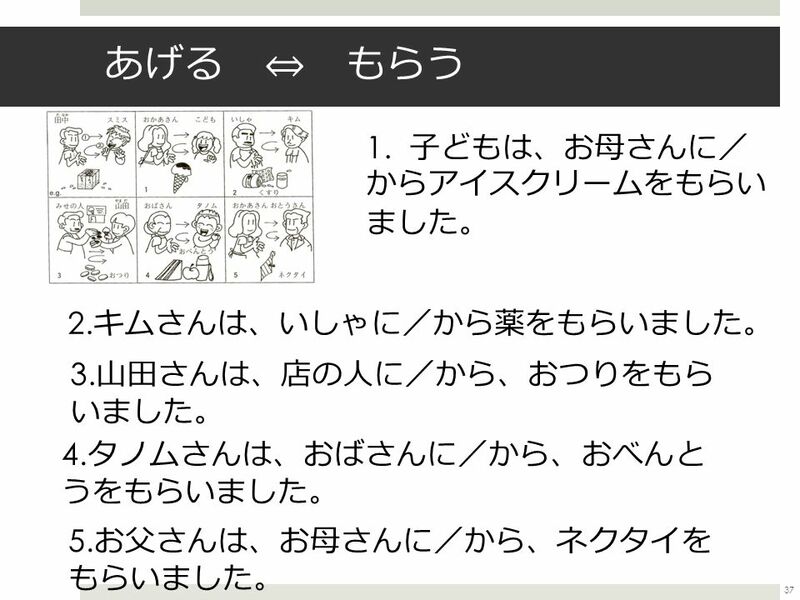 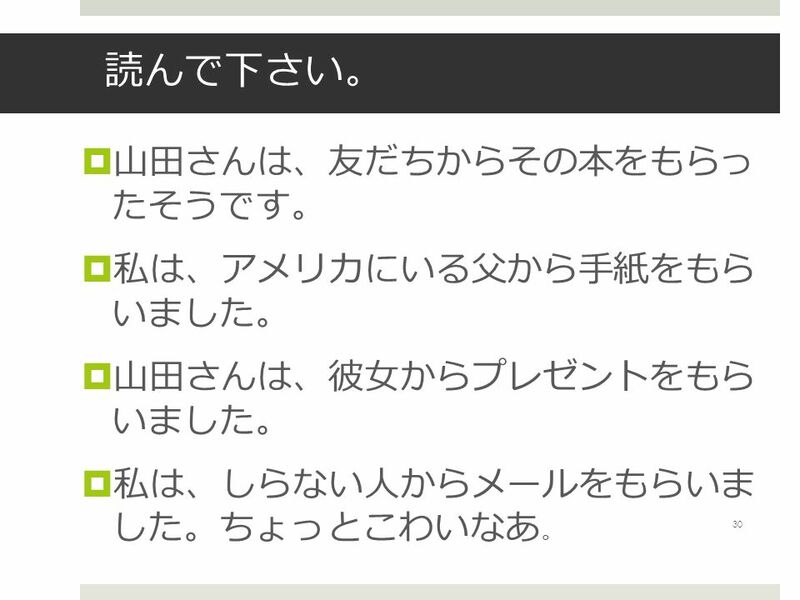 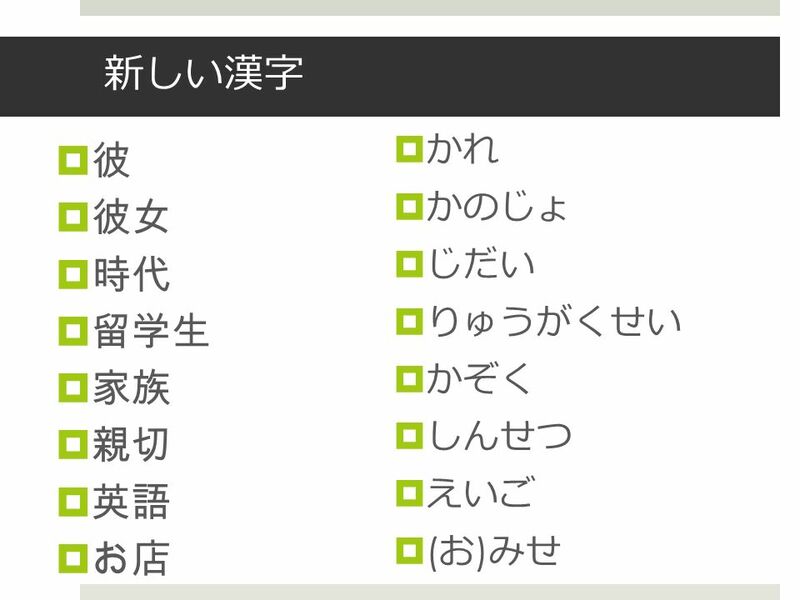 あたらしい動詞 (new verbs) あくしゅをする おじぎをする くるまをうんてんする 2. 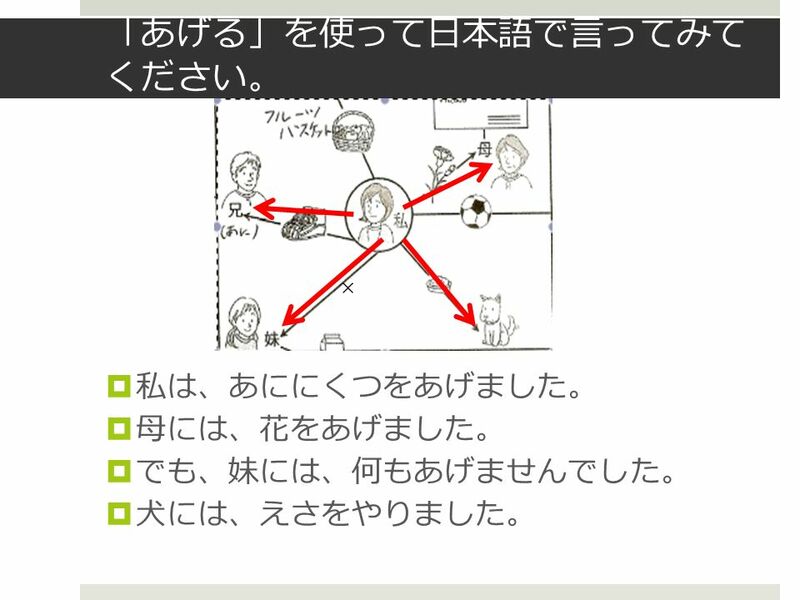 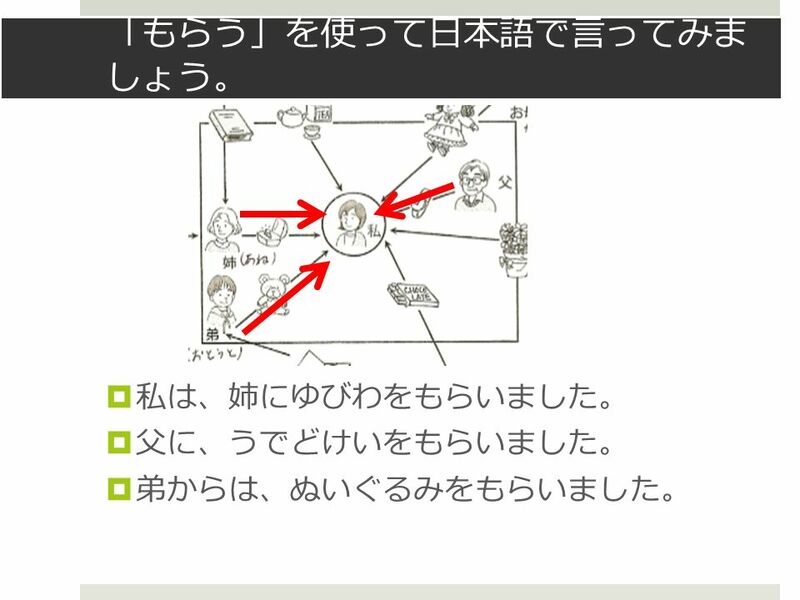 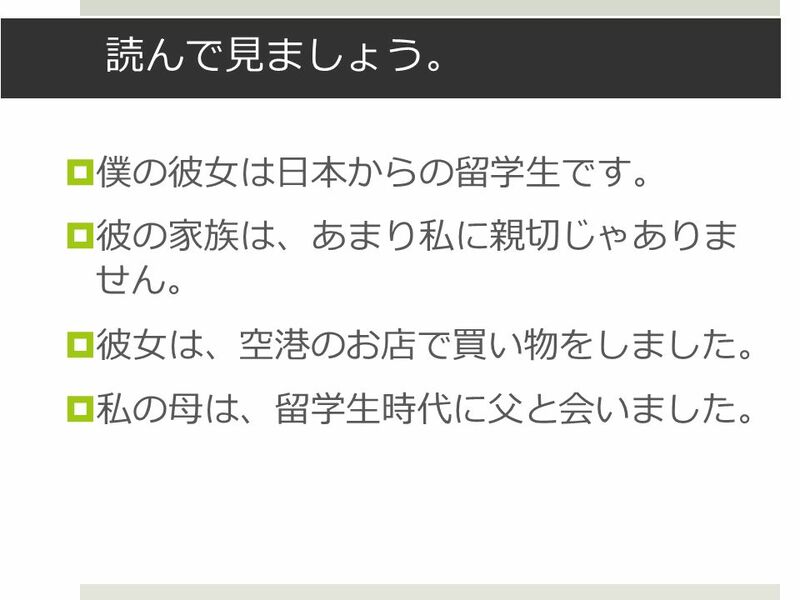 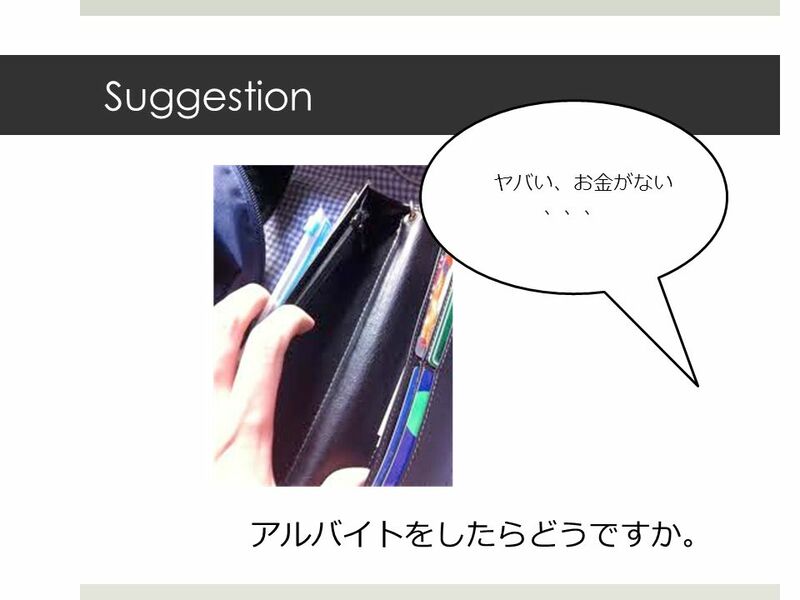 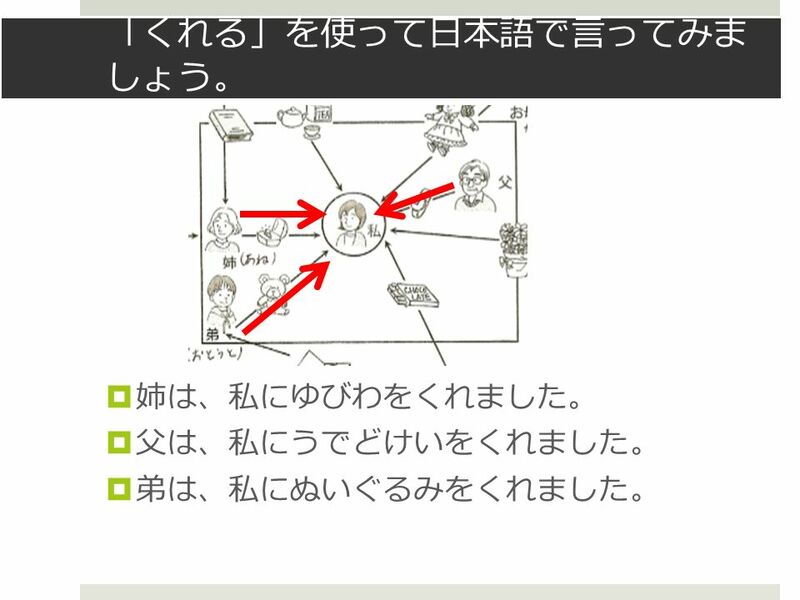 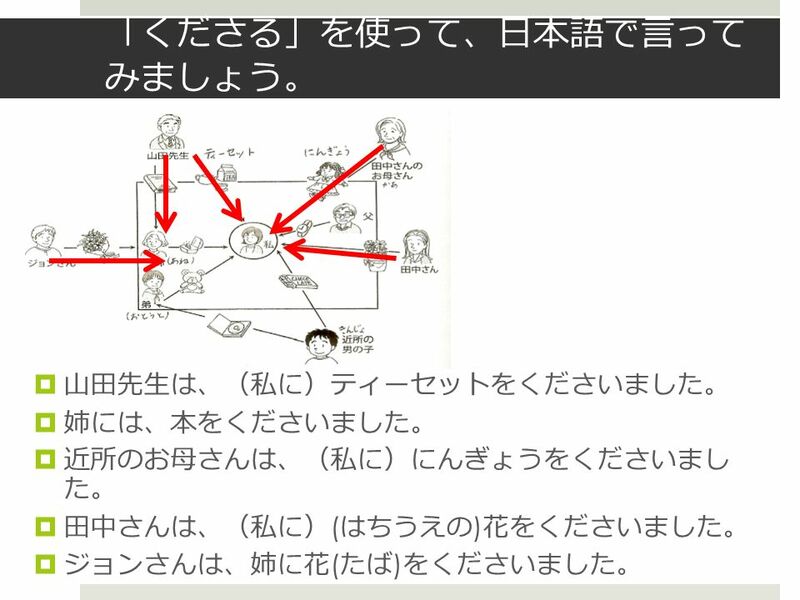 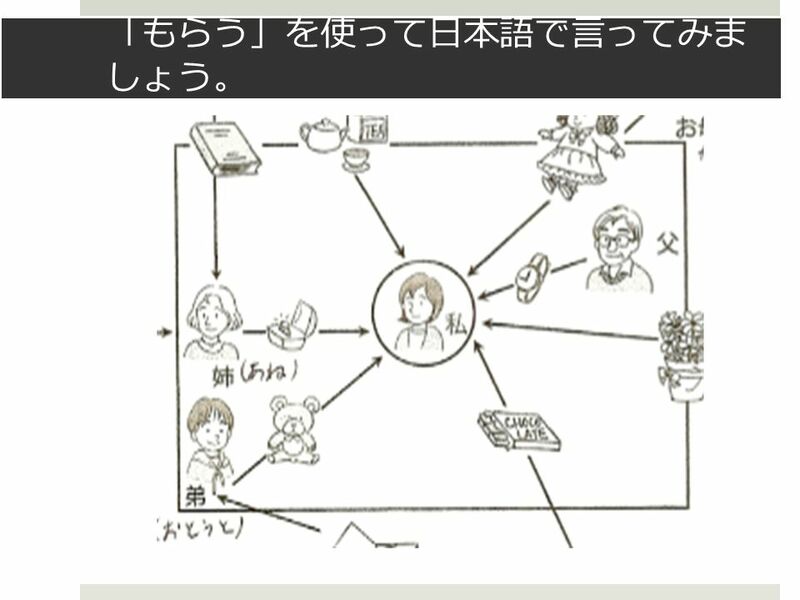 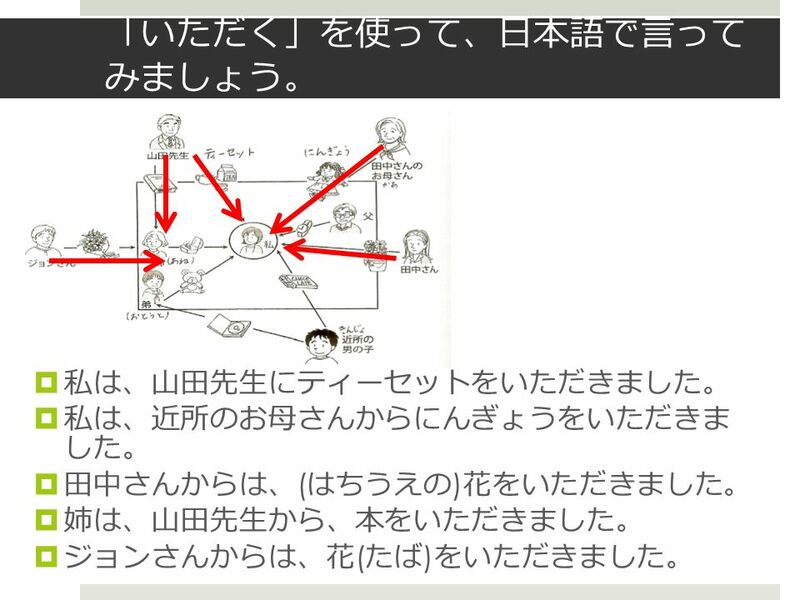 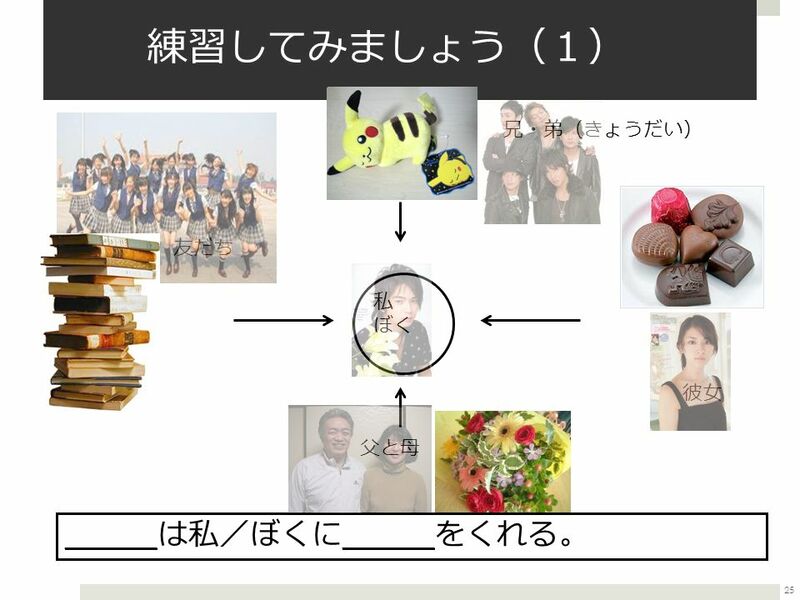 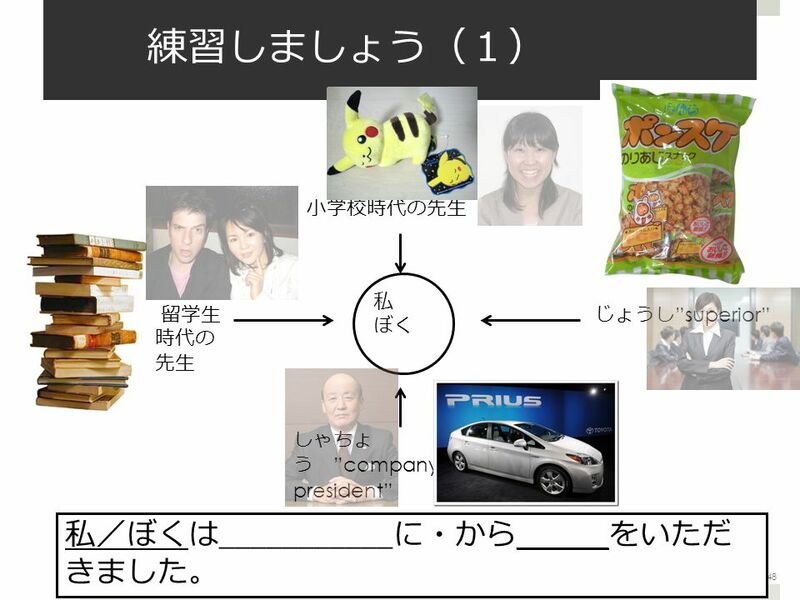 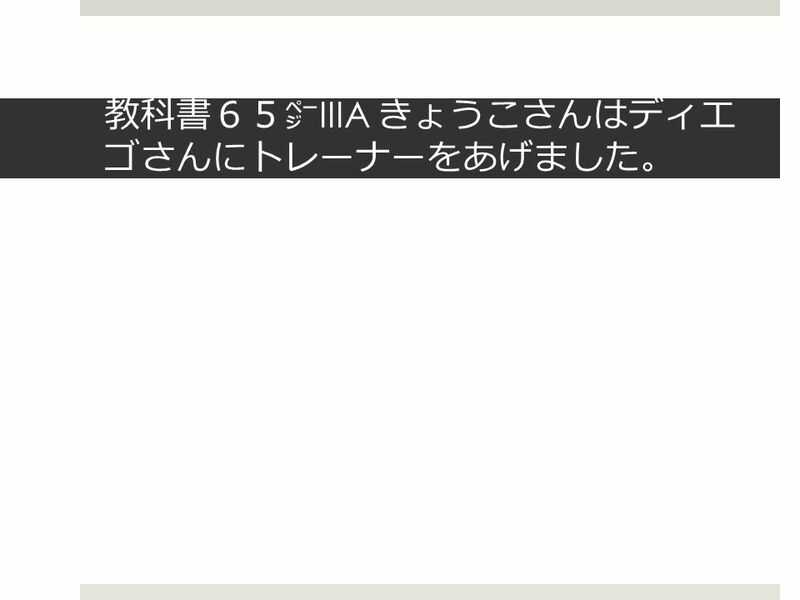 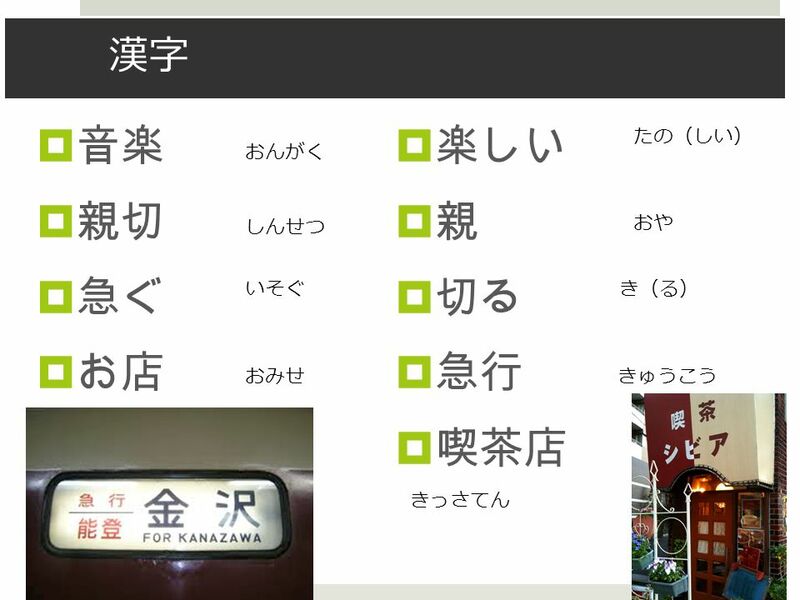 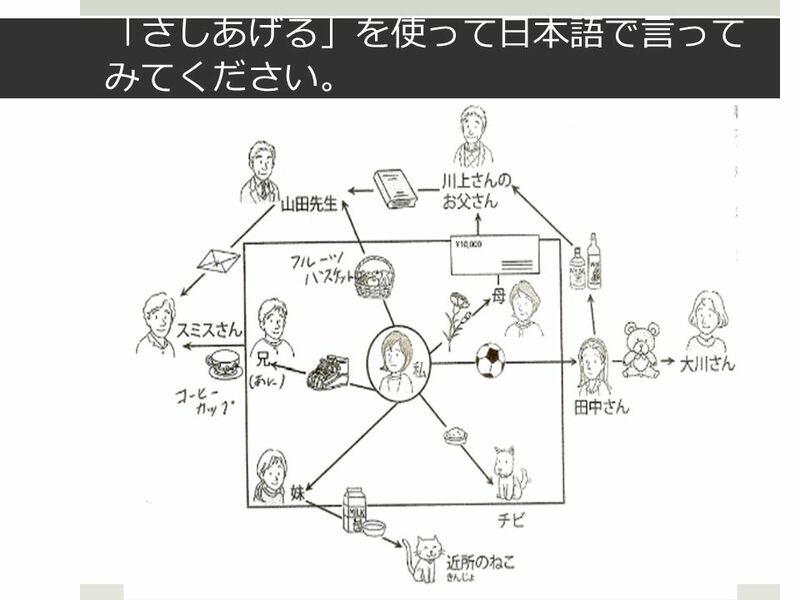 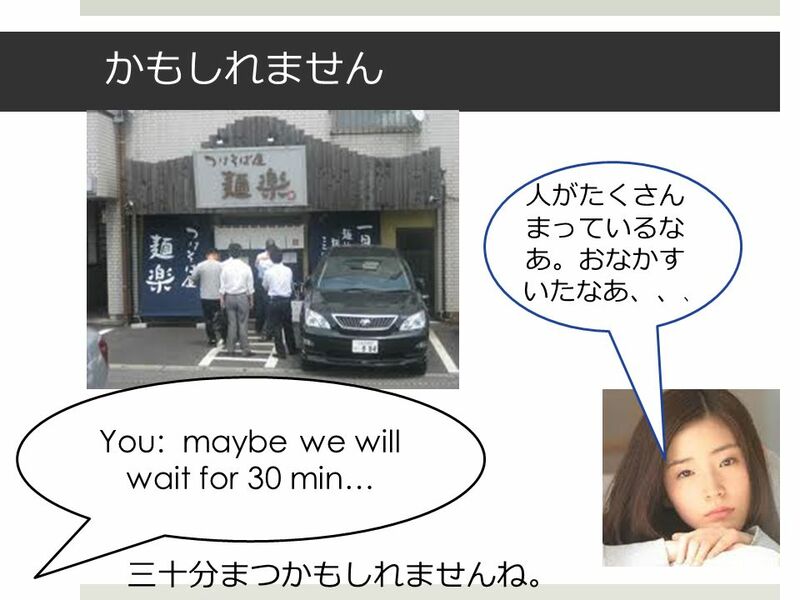 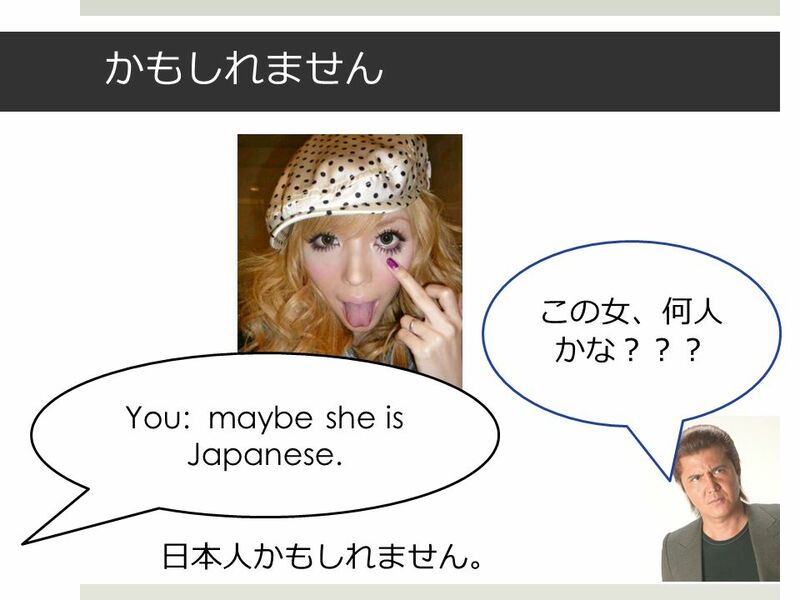 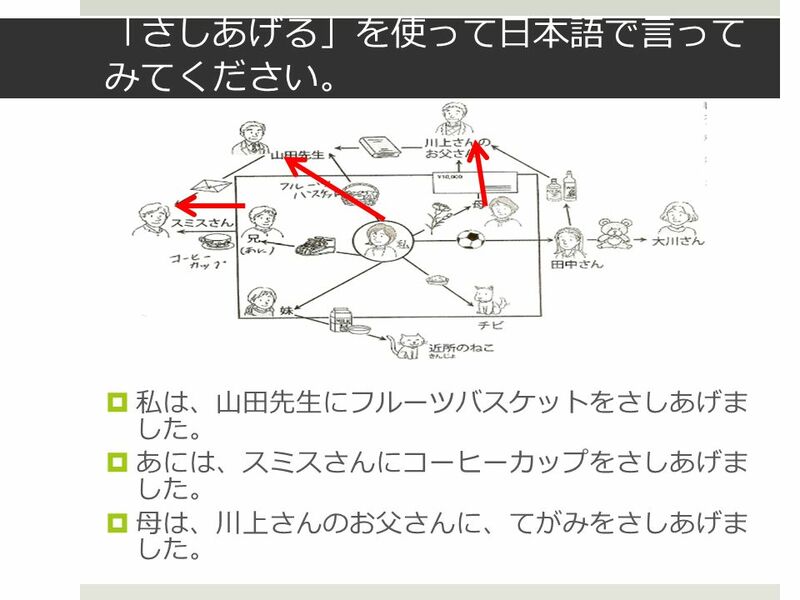 かぞく Chapter 3 Review This presentation demonstrates the new capabilities of PowerPoint and it is best viewed in Slide Show. 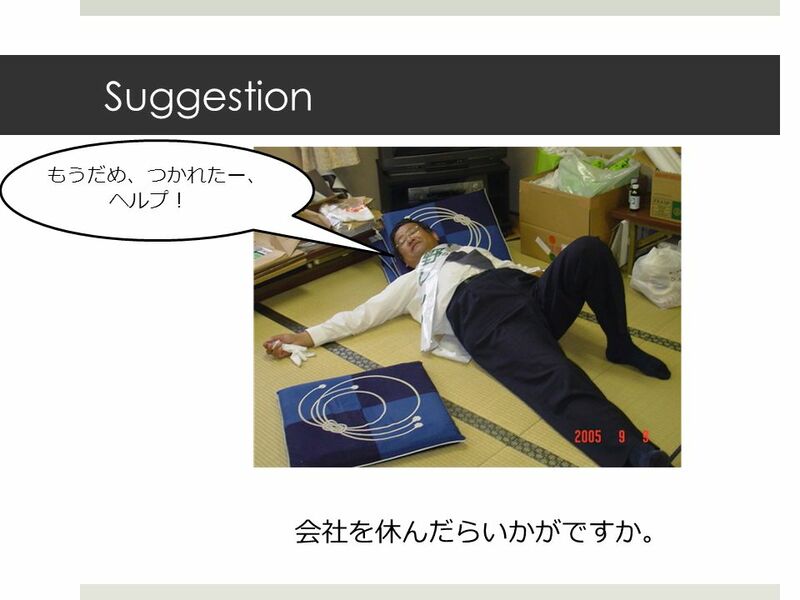 These slides are designed to. 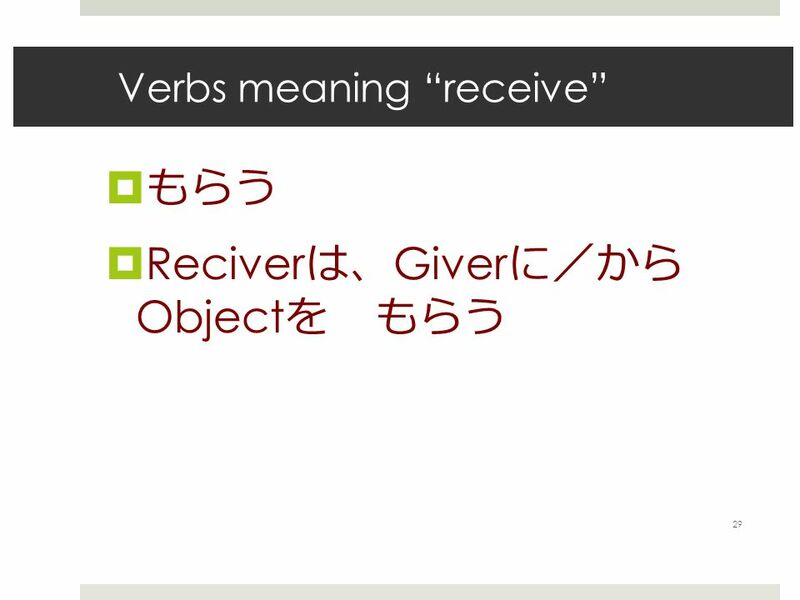 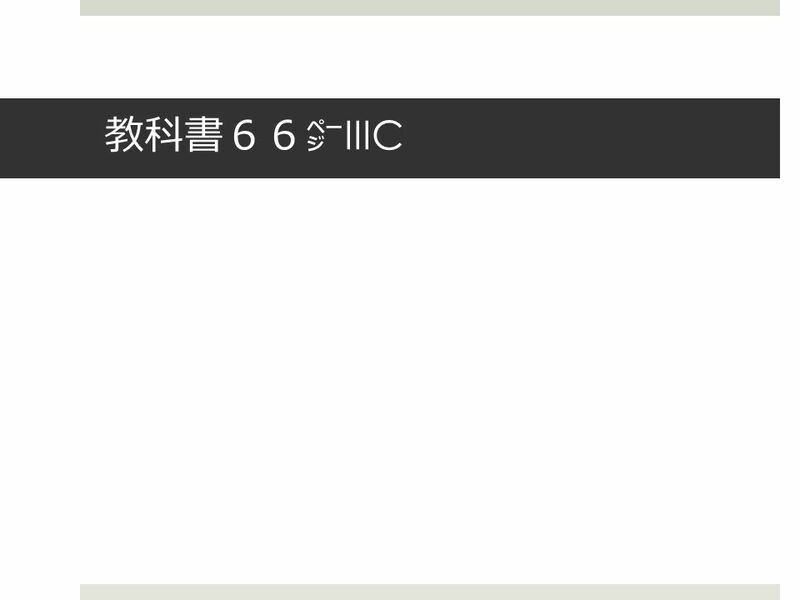 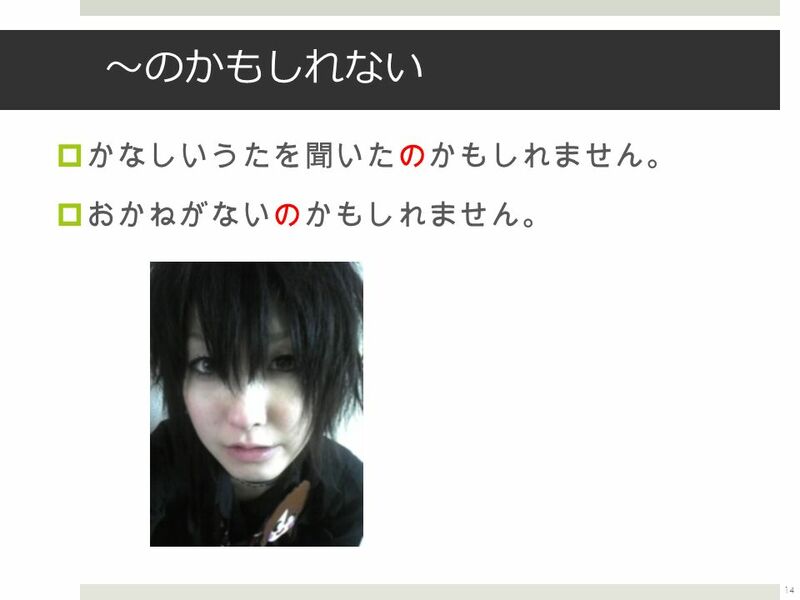 Verb てform + から、 After.